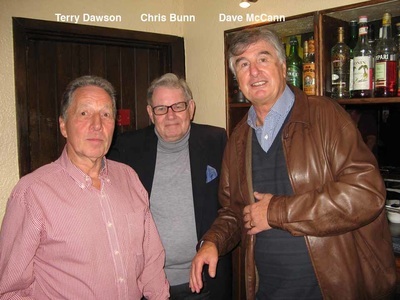 Barnsbury Boys and Guests Reunion - The Compton Arms, Compton Avenue, Islington. 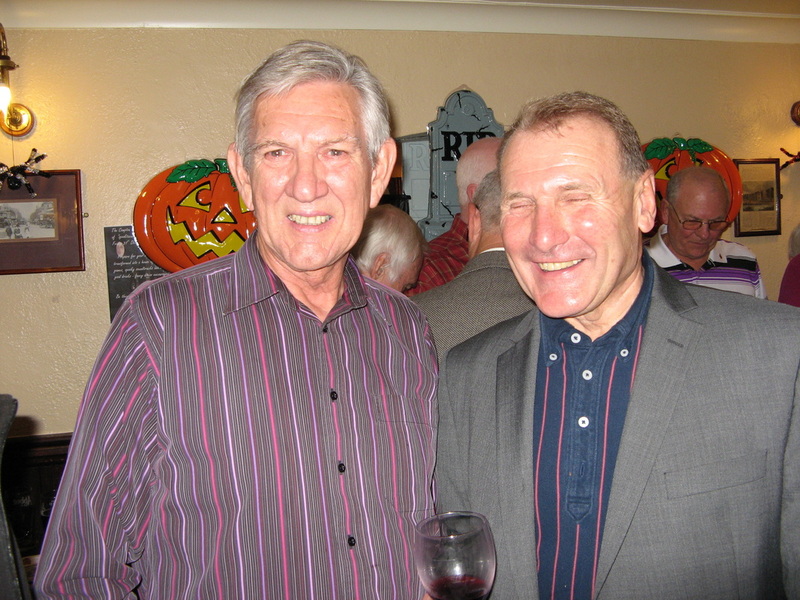 October 16, 2015. Five Barnsbury Boys at home with James in Southgate. 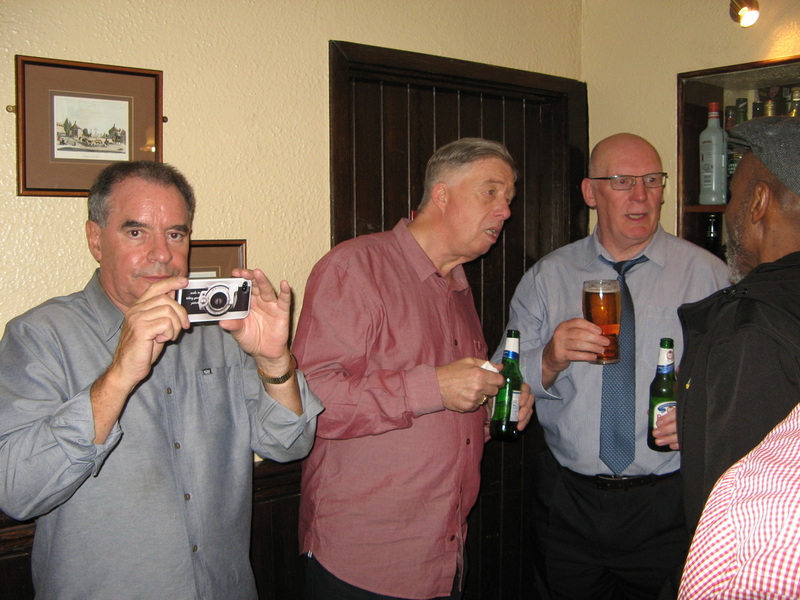 Start of the school reunions. 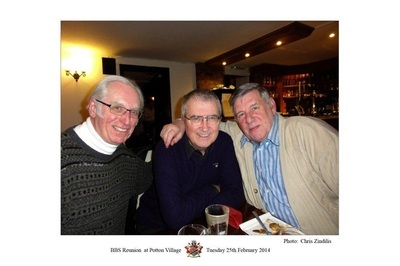 Paul Kenealy, Paul Tully & Adrian Leadbetter. Barnsbury Reunion at the Two Brewers Pub, Roman Way, Islington, September 28, 2007. Barnsbury Reunion at Hunters Restaurant, Cockfosters, January 23, 2009. 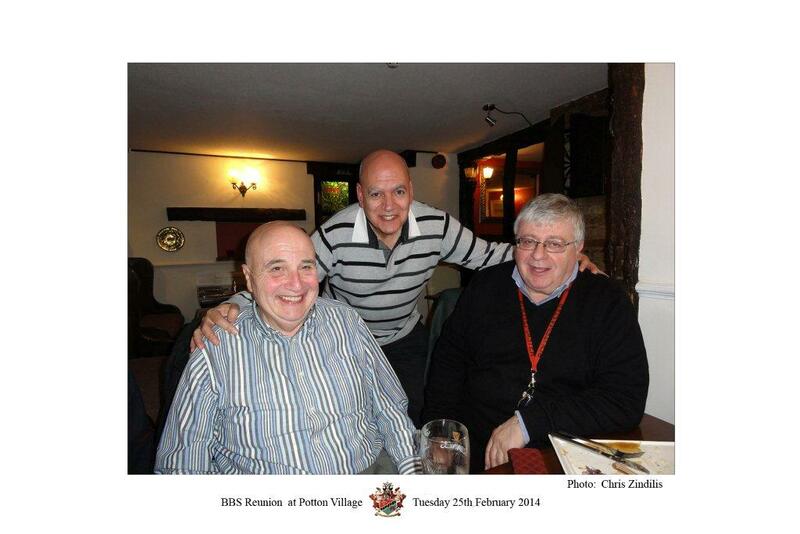 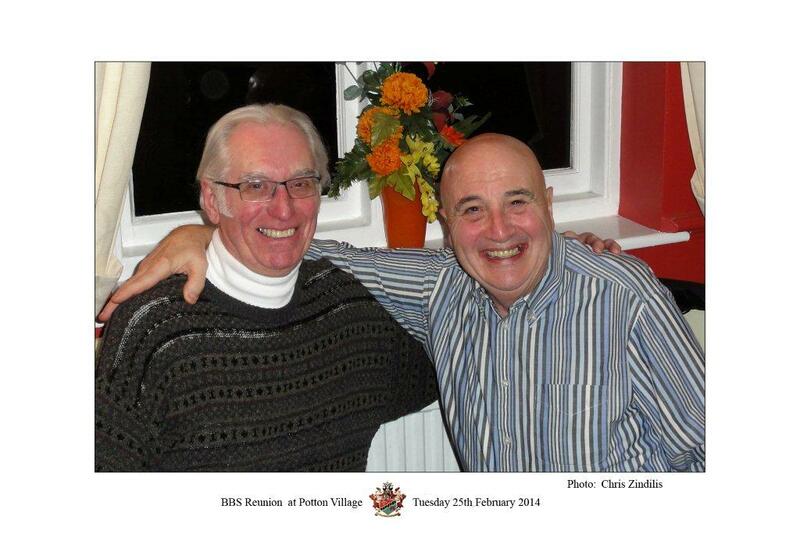 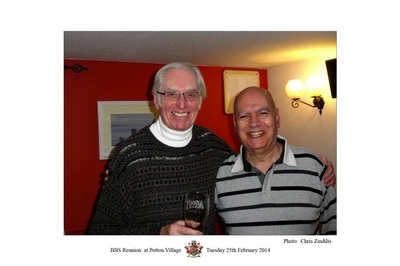 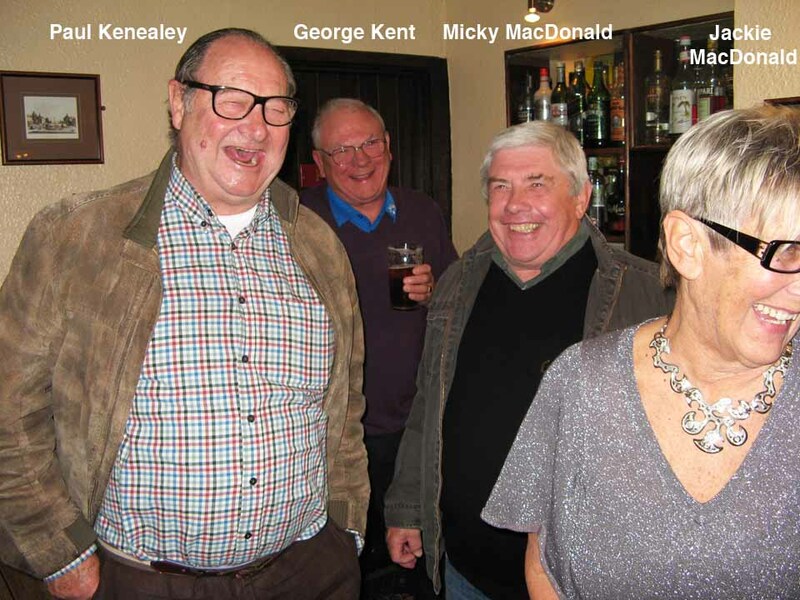 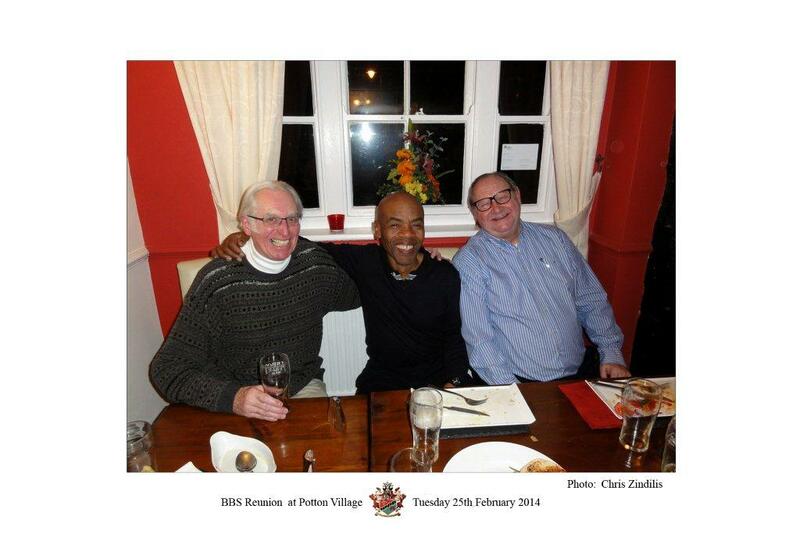 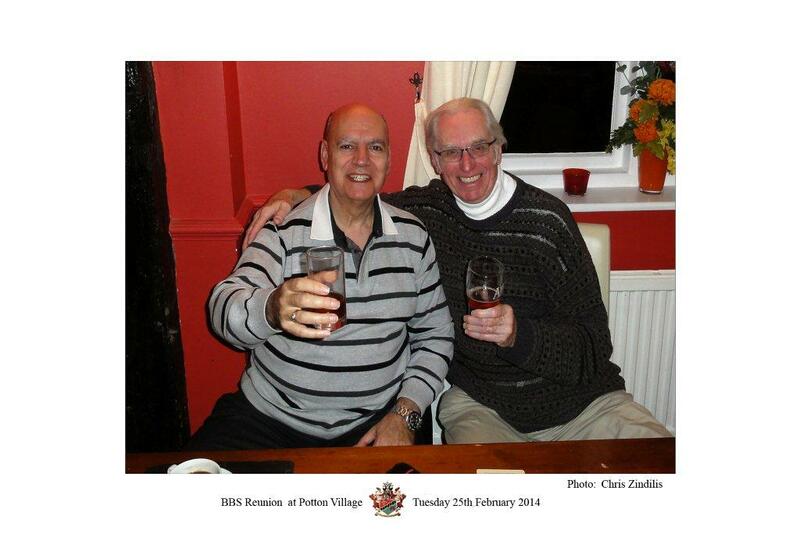 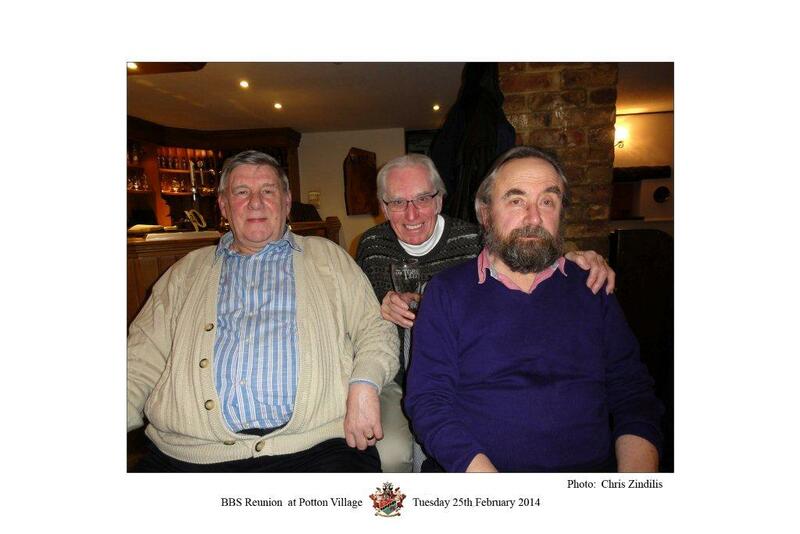 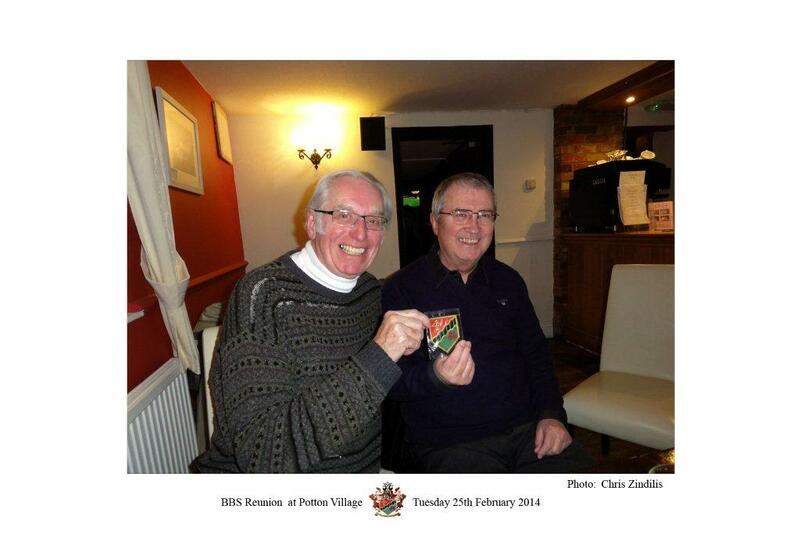 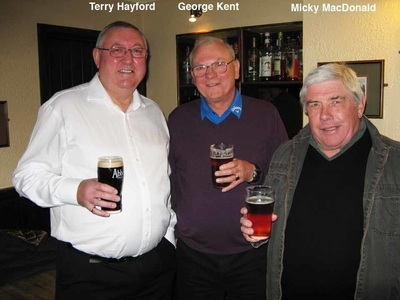 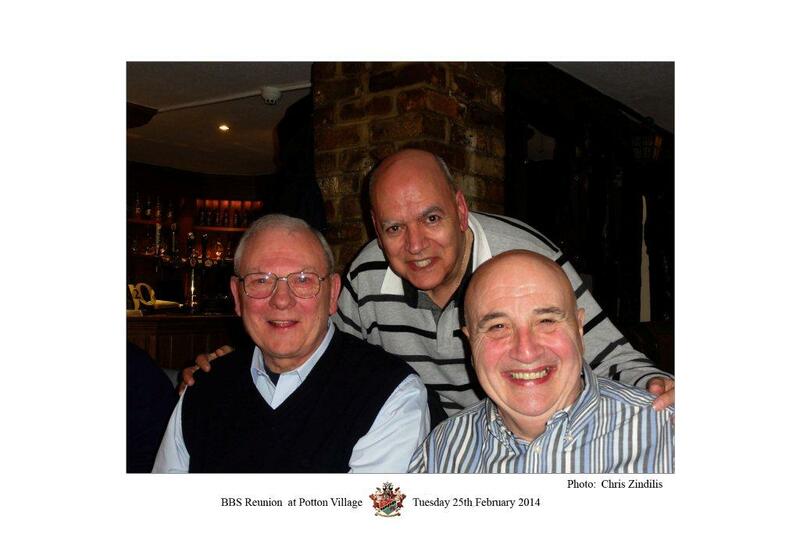 Reunion with Barry Page at the Royal Oak, Potton, Beds, Tuesday 25th February 2014. 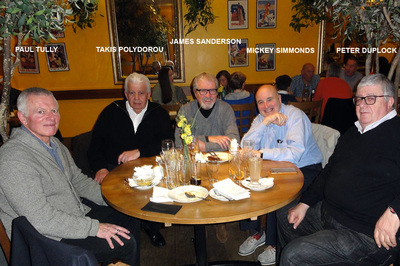 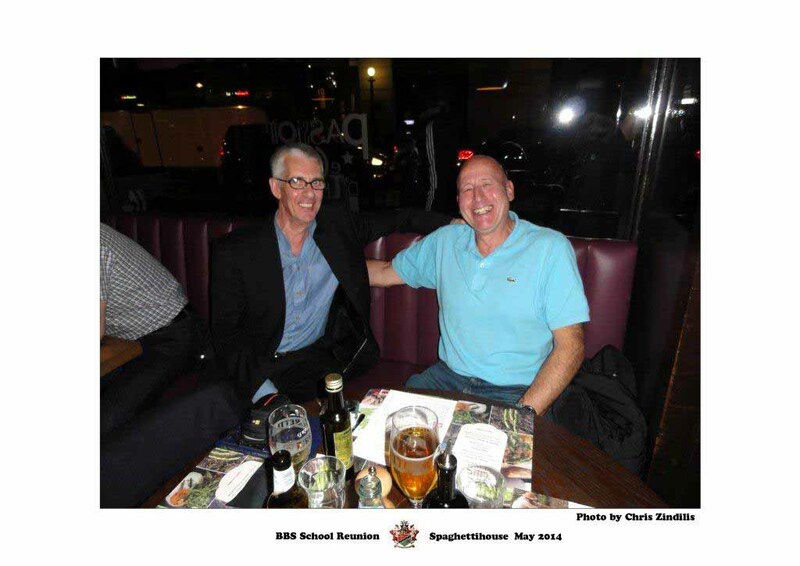 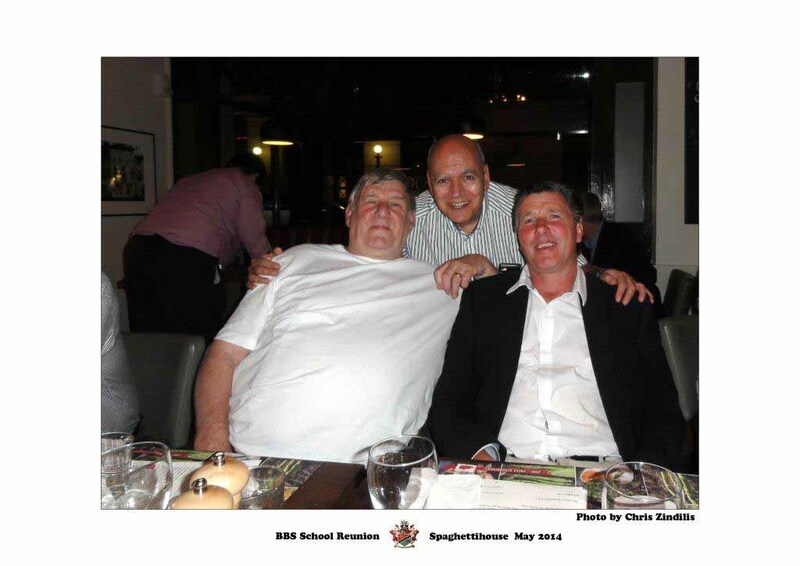 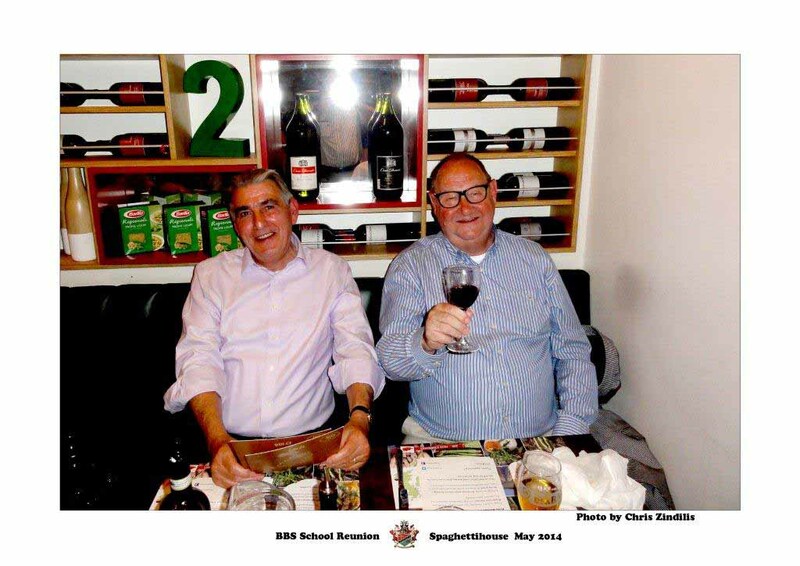 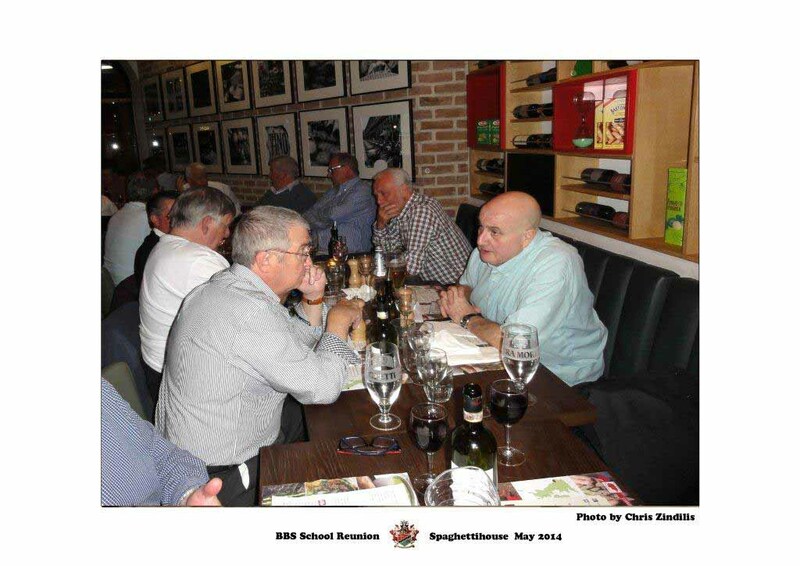 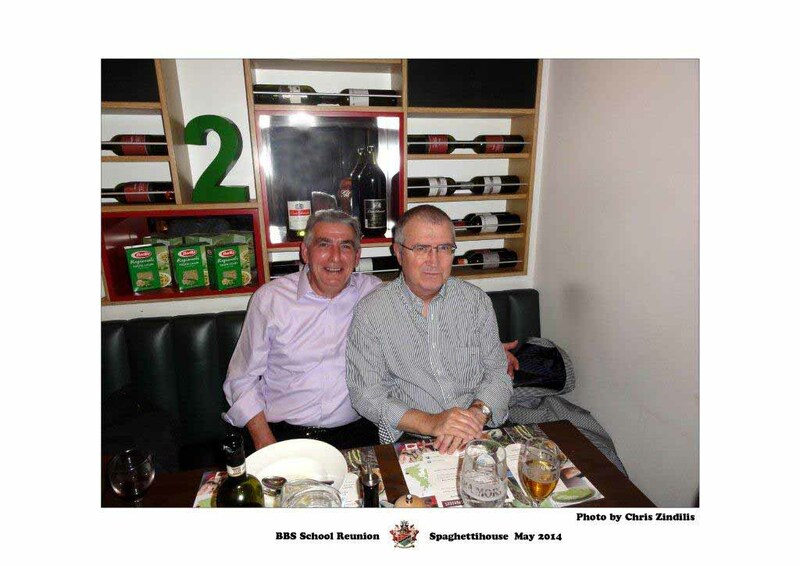 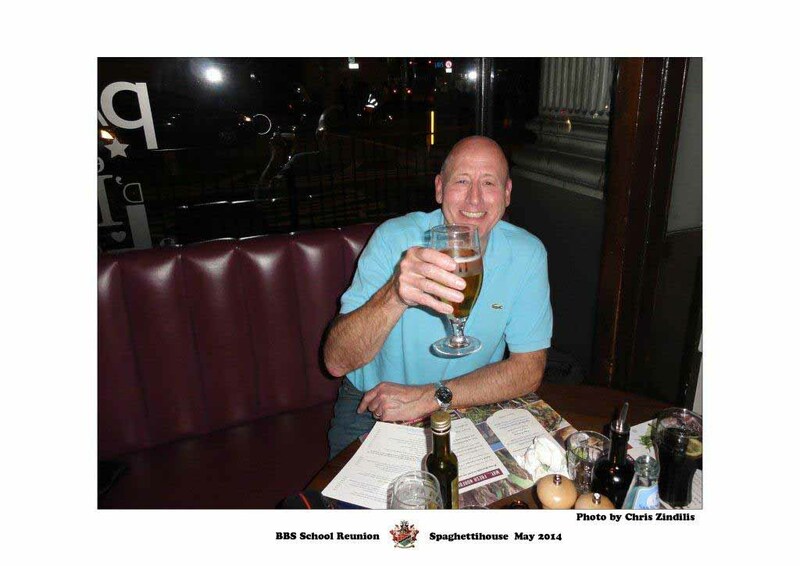 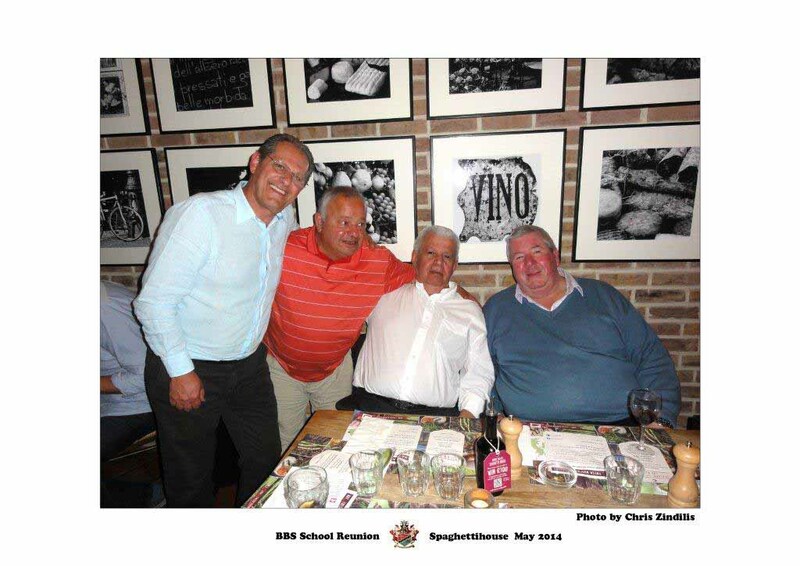 Reunion at the Spaghetti House, Sicilian Avenue, London, Friday 9th May 2014. 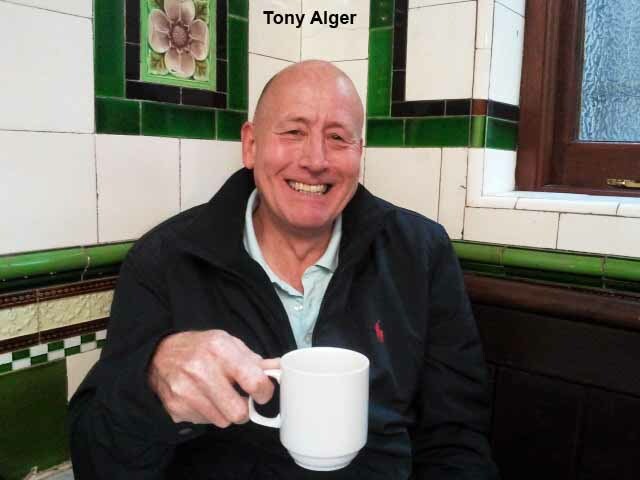 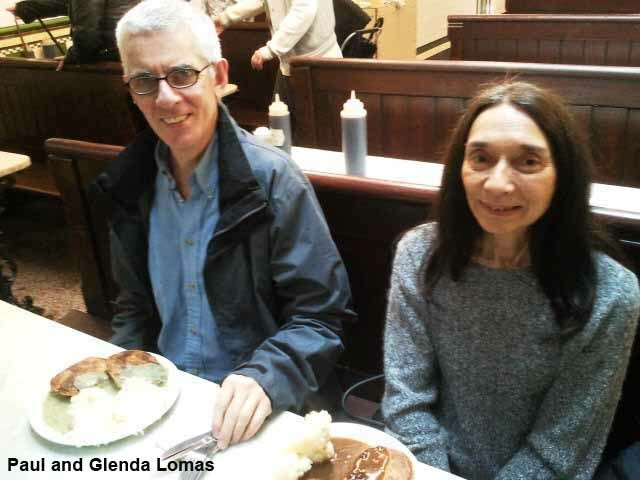 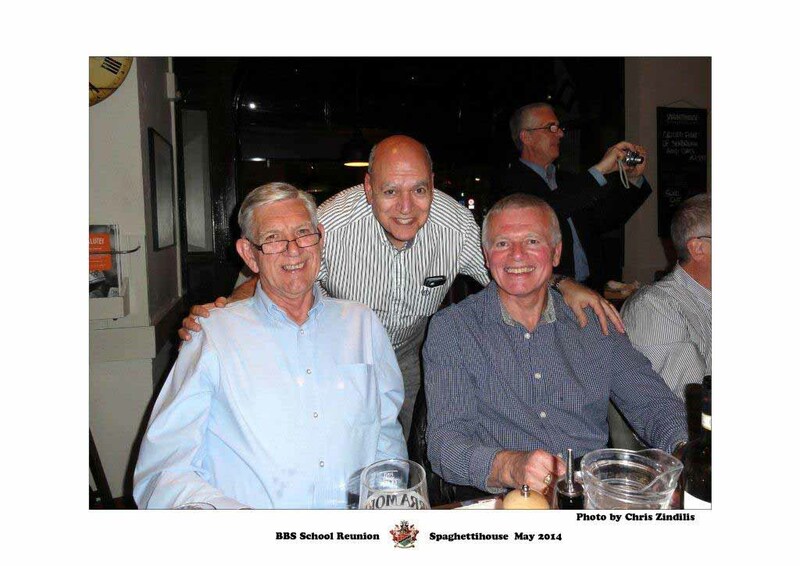 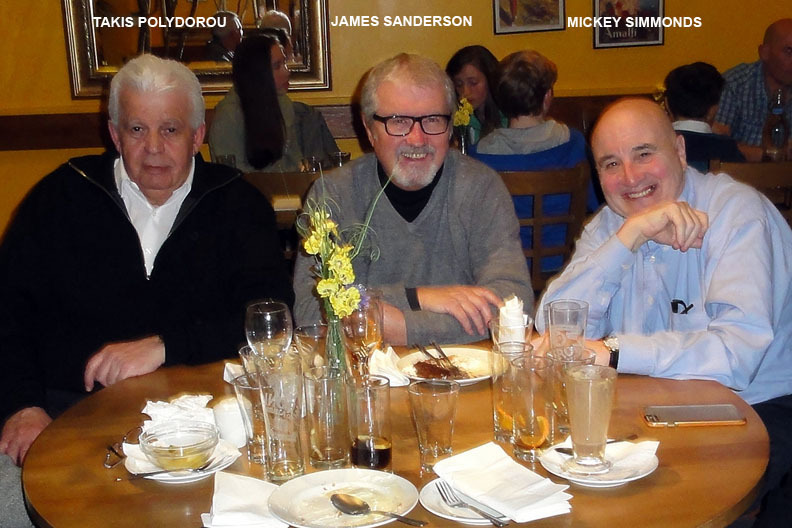 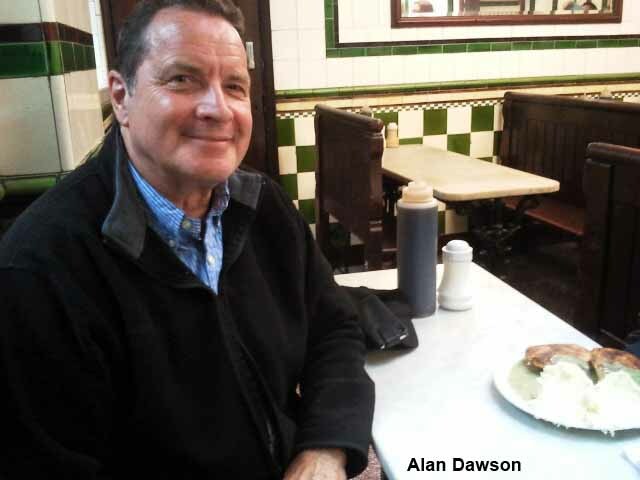 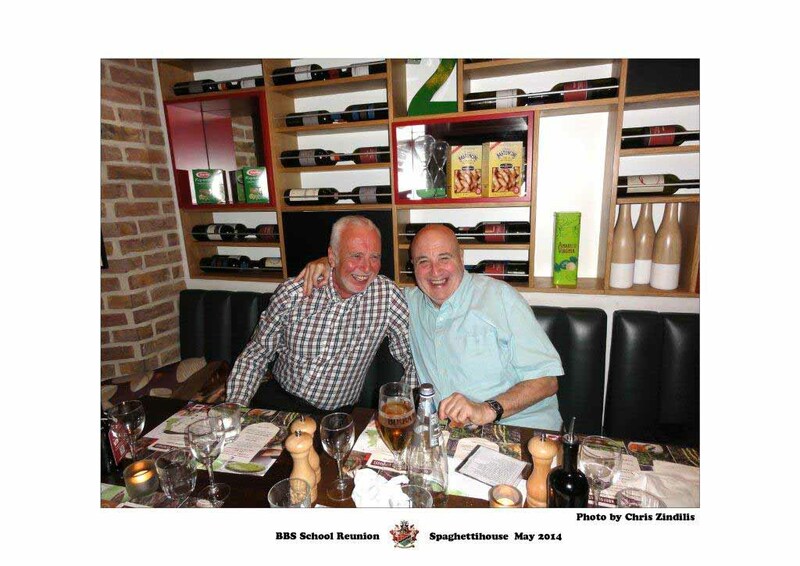 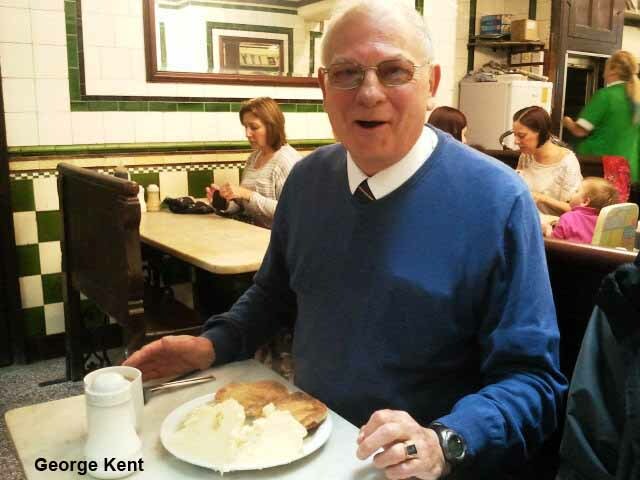 Reunion at M. Manze Pie and Mash Shop, Tower Bridge Road, London, Tuesday 27th May 2014. 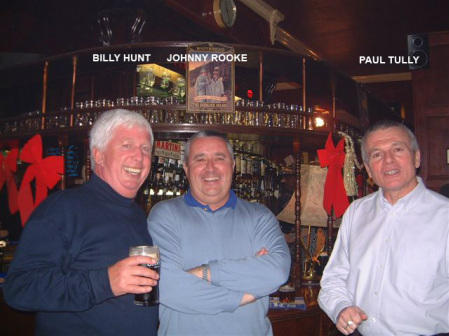 ﻿Paul Kenealy, Paul Tully and Paul Lomas looking good to gig. 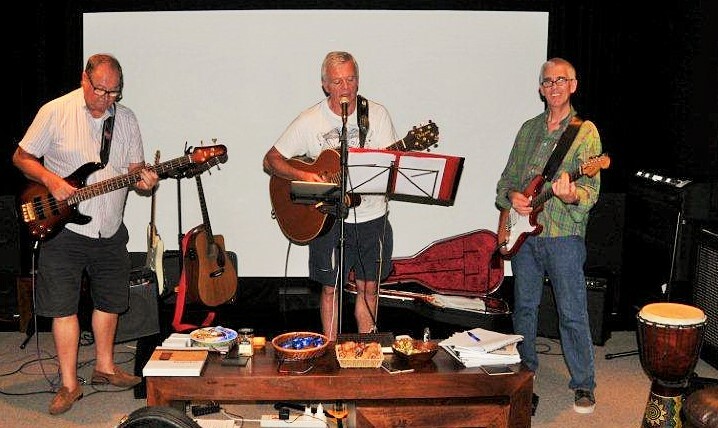 July 19th, 2014. 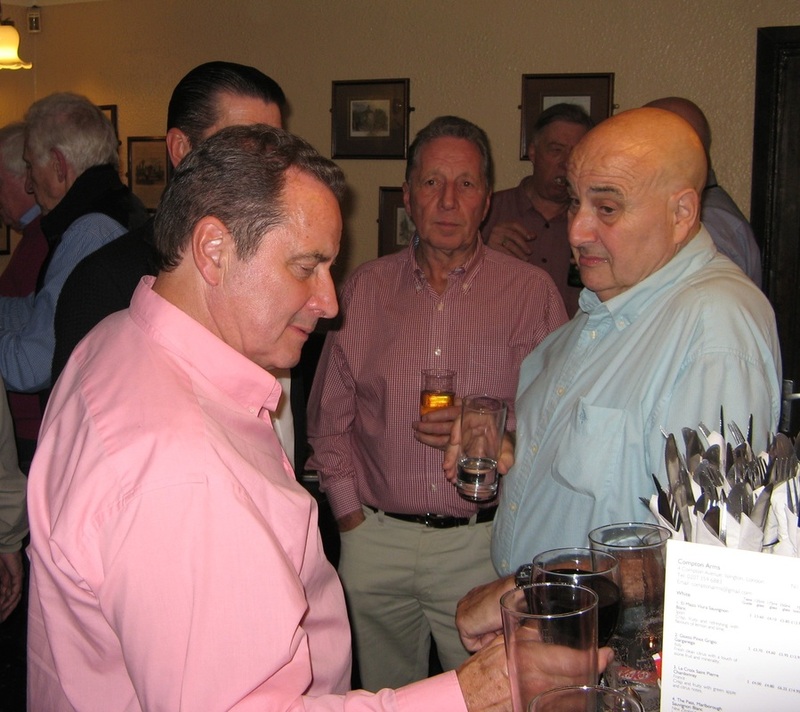 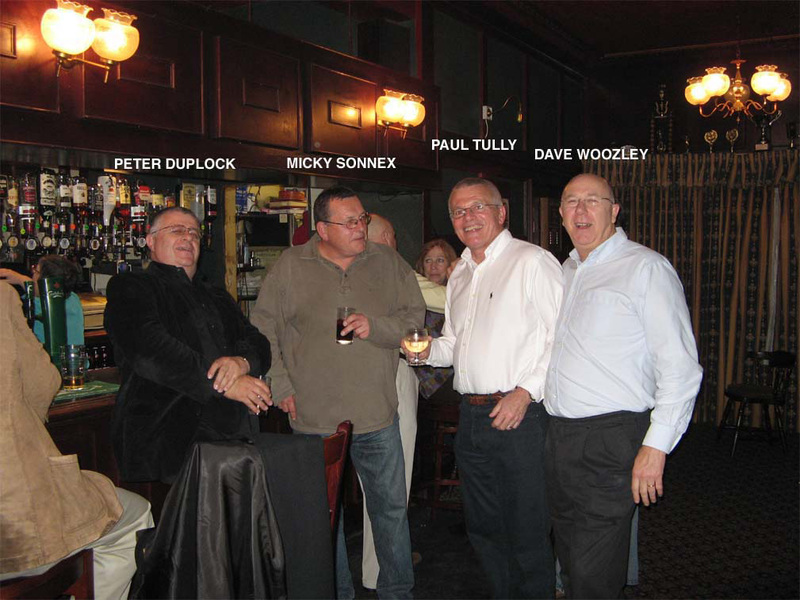 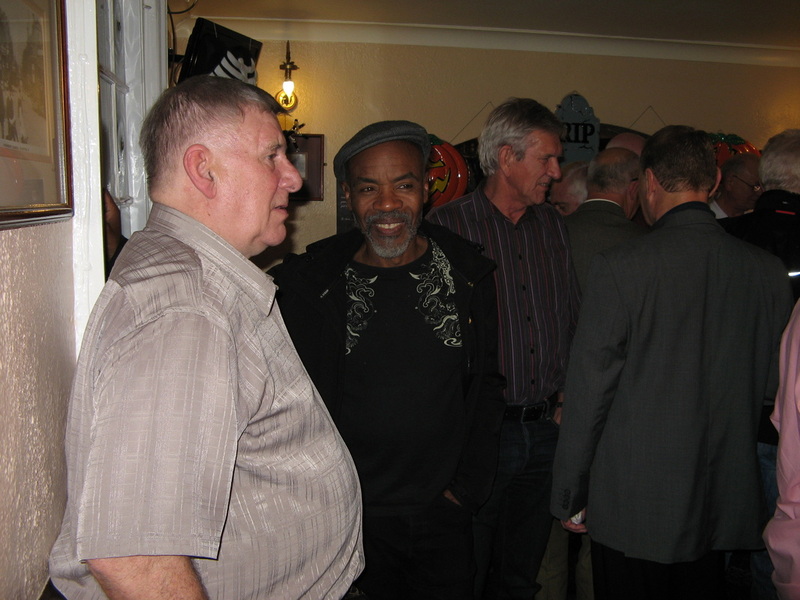 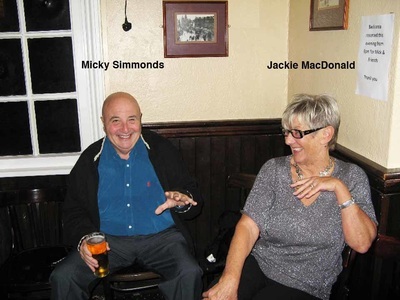 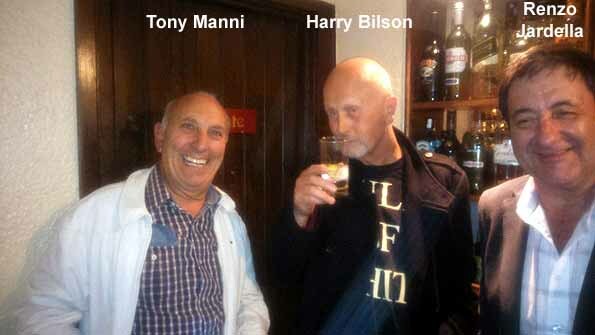 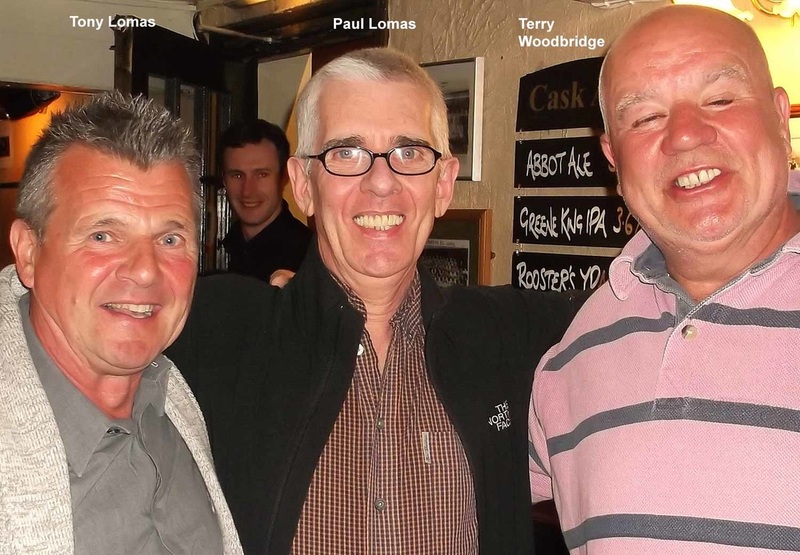 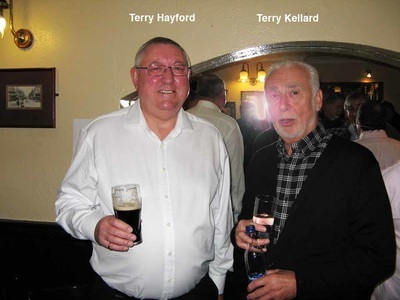 The following photos are of the 31st October 2014 reunion at the Compton Arms, Islington. 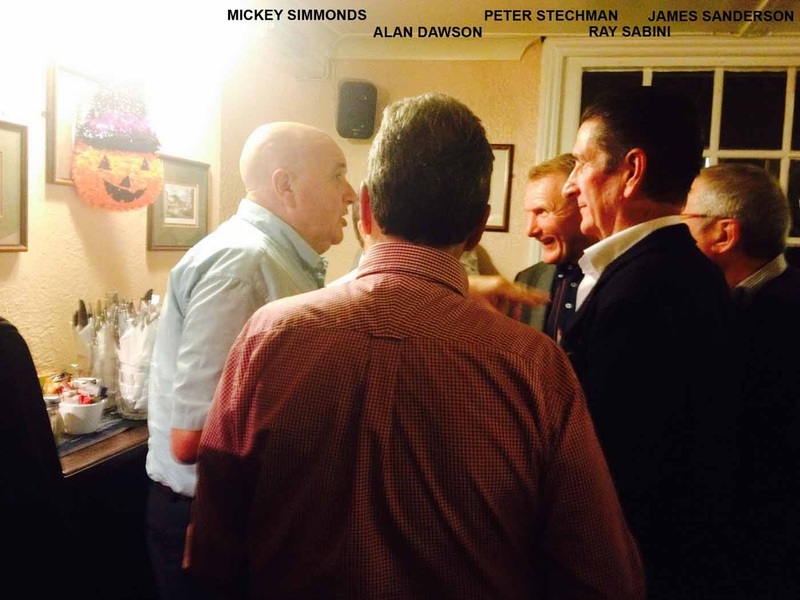 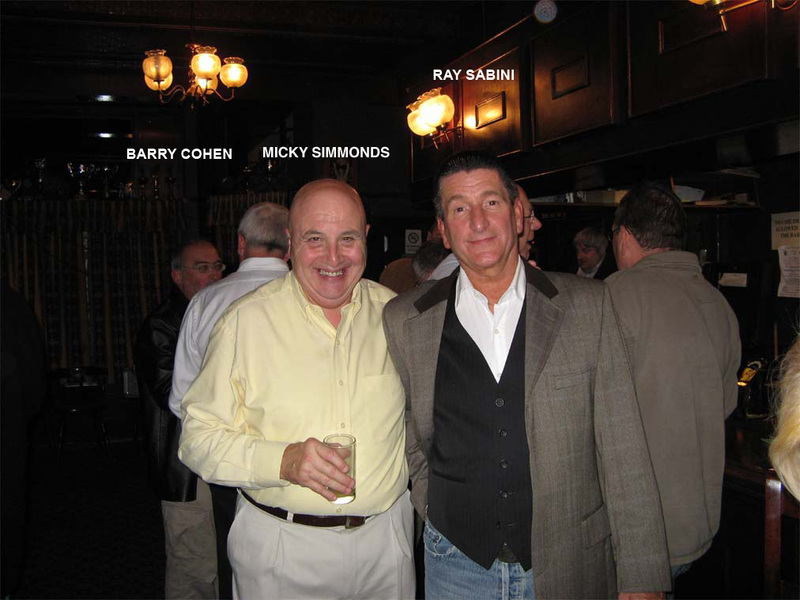 Alan Dawson, Ray Sabini (hidden), Terry Dawson & Micky Simmonds. 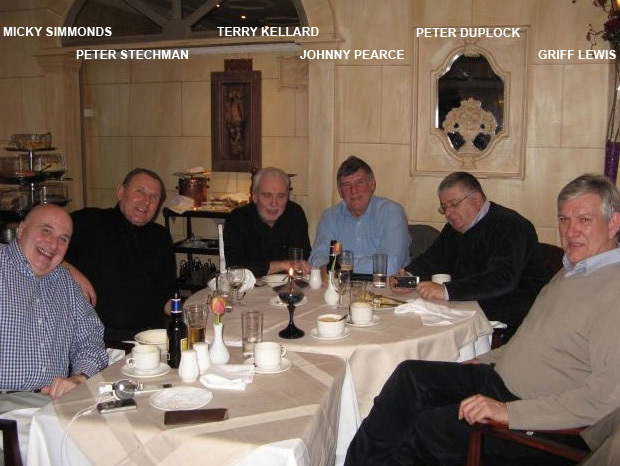 Dear Johnny Pearce, Tam Joseph, Griff Lewis and the back of Peter Stechman . 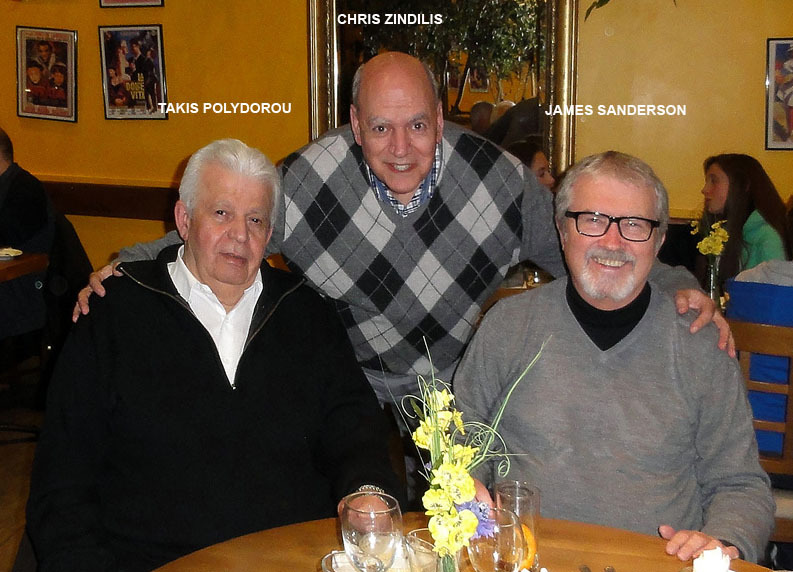 A better view of Griff & Stech. 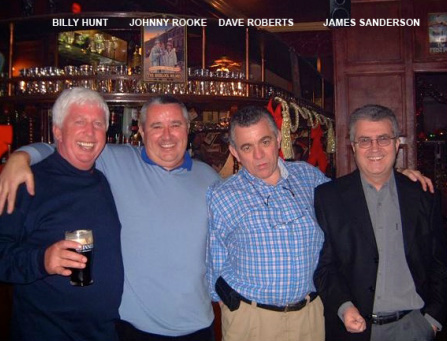 Ah, the boys of 55/56. 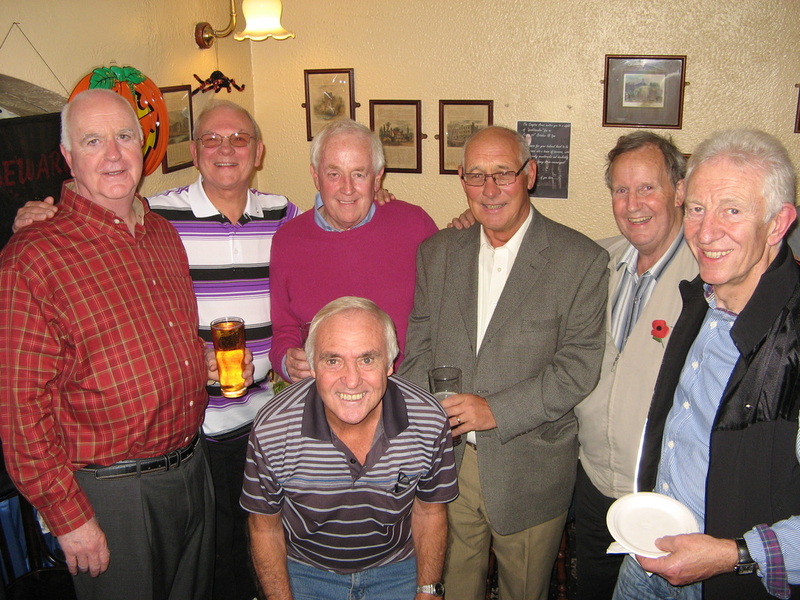 Roy Tweed, George Kent, Roger Osborn, Bob Callow, guest, Tony Bernie and crouching, James Jenkins. 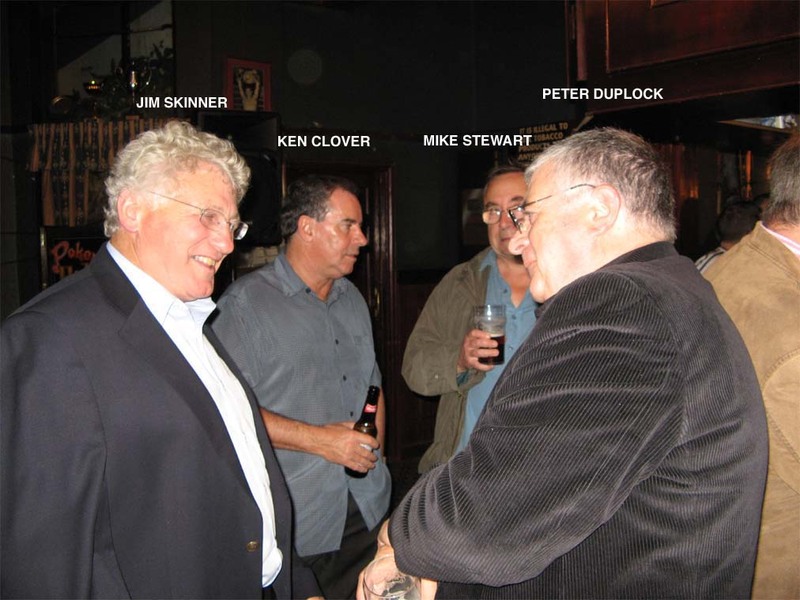 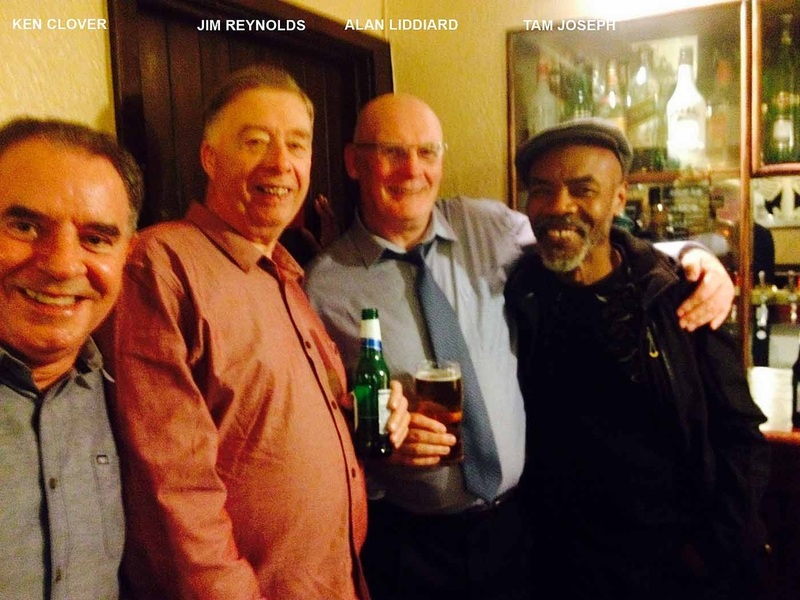 Ken Clover, Jim Reynolds, Alan Liddiard and Tam Joseph. 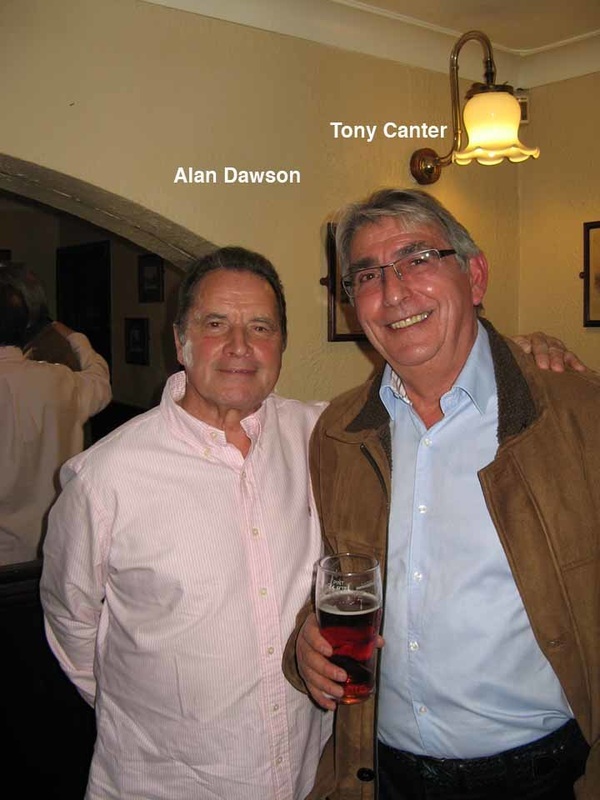 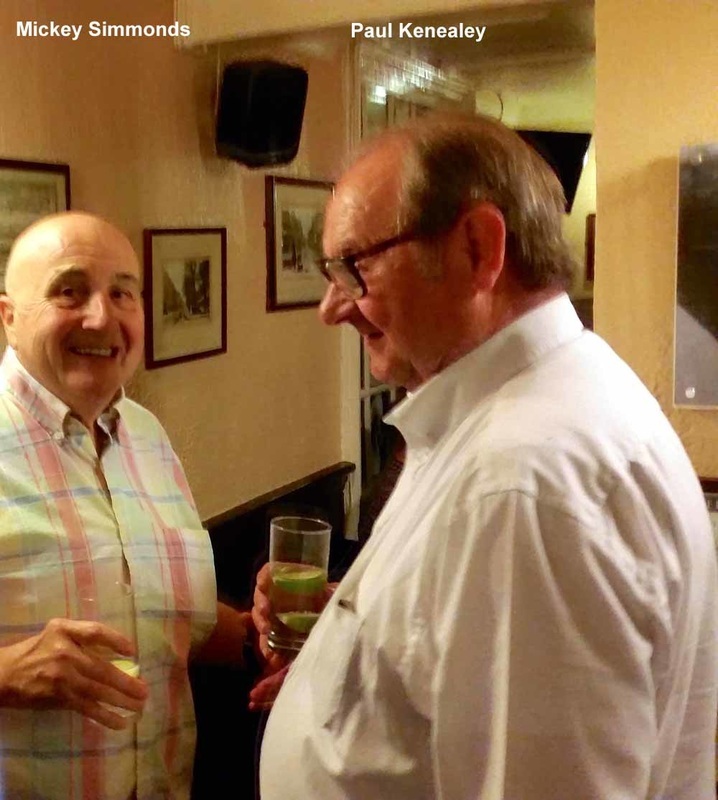 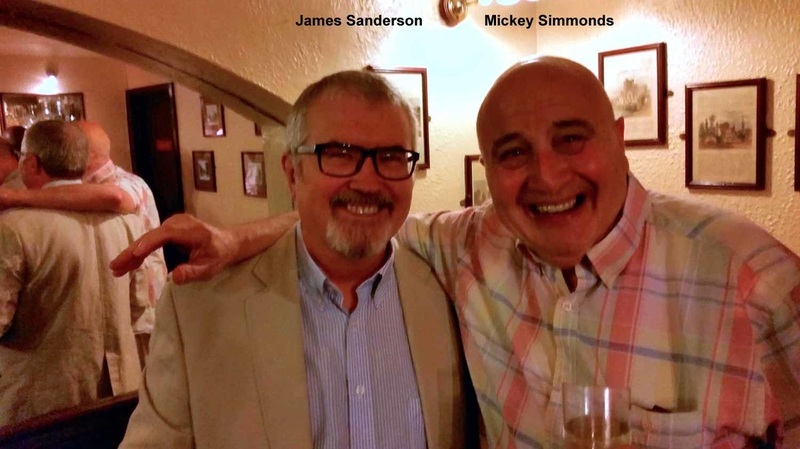 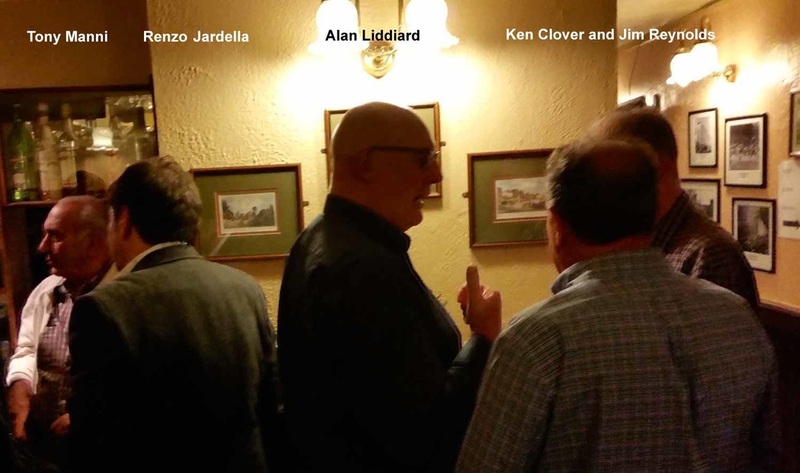 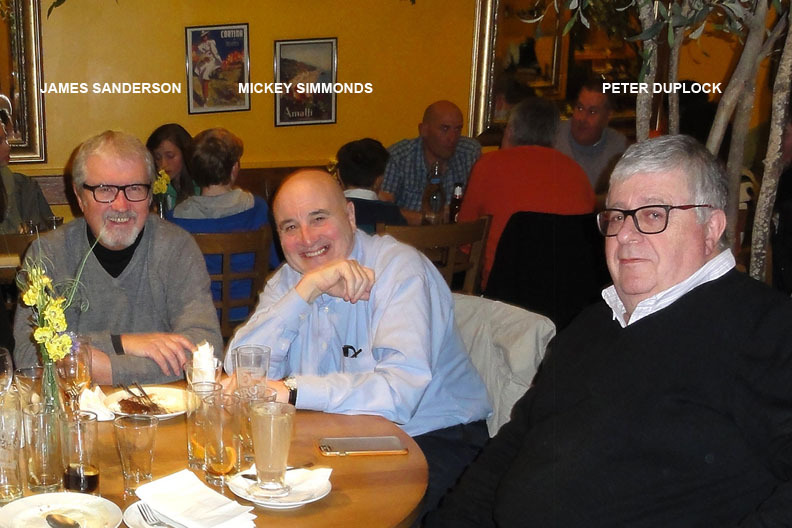 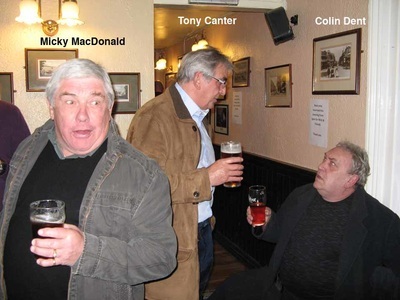 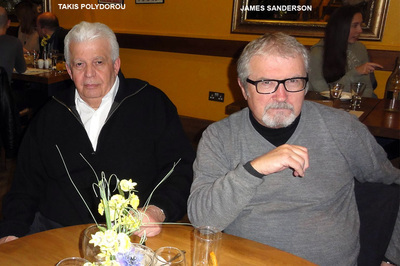 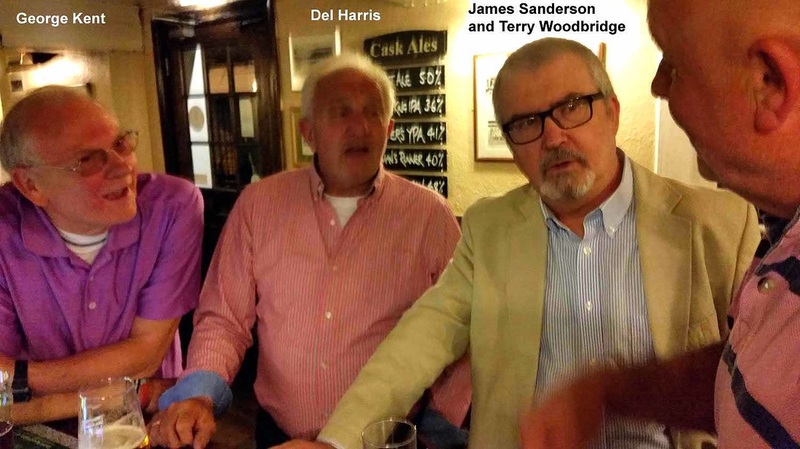 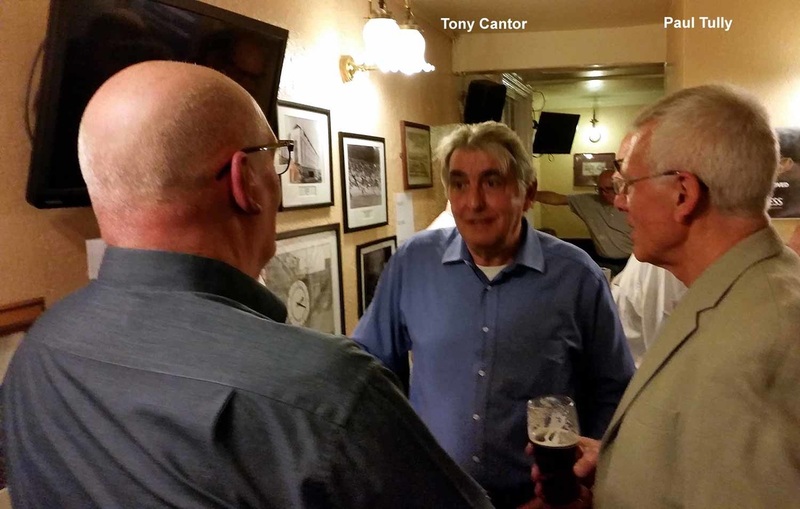 The following photos are of the 24th April 2015 reunion at the Compton Arms, Islington. 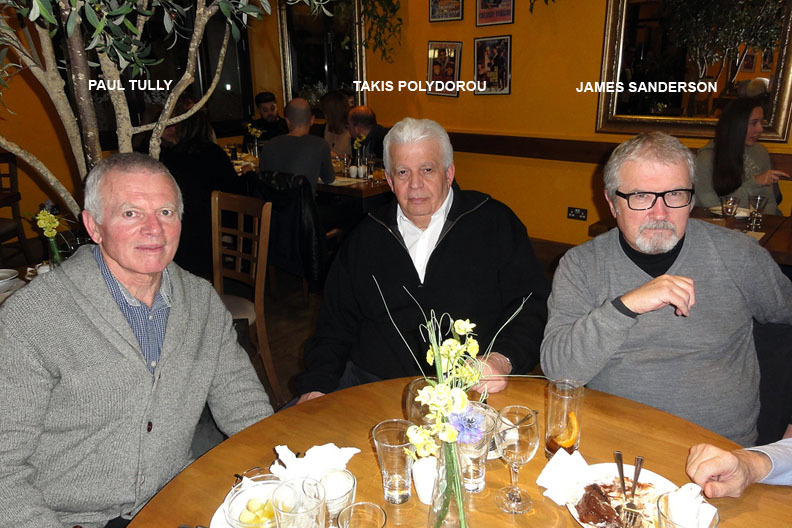 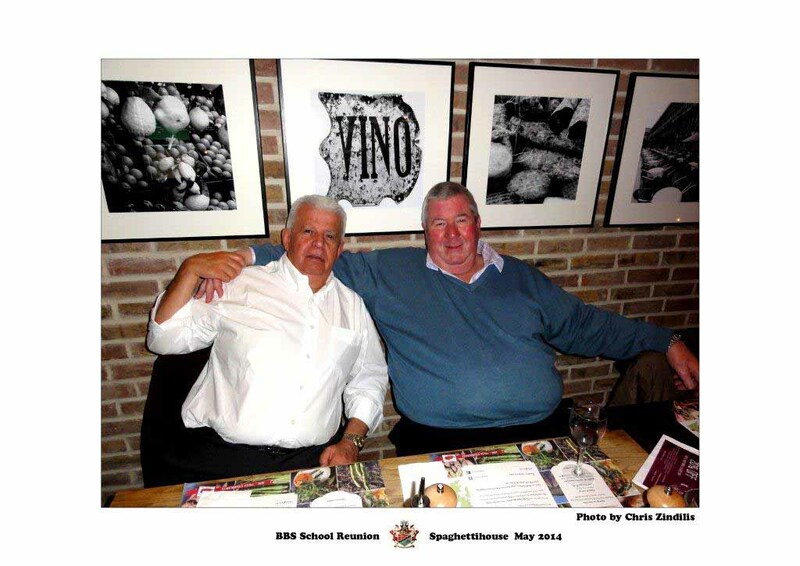 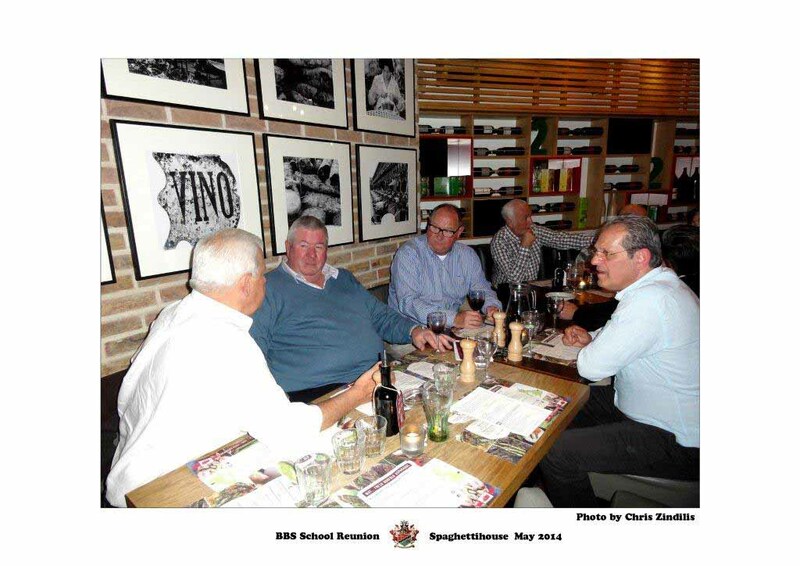 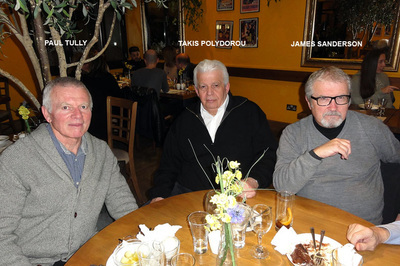 The following photos are of the 1st April 2016 reunion at the Al Fresco restaurant, Cockfosters.